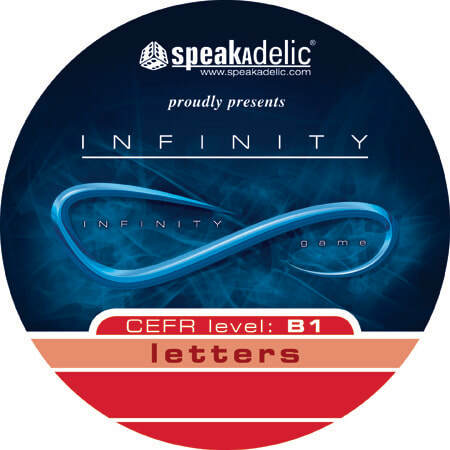 There are many ways in which you can use the Letter Cards in class without the Infinity board. Apart from spelling you can practise listening, speaking and other skills. You can find a few suggestions inside the box.